Some European countries take more than twice as long as others to decide whether to provide reimbursement for new cancer medicines following approval by the European Medicines Agency, according to a study that will be presented at the European Society of Medical Oncology, a gathering of researchers that got underway on Friday in Munich. 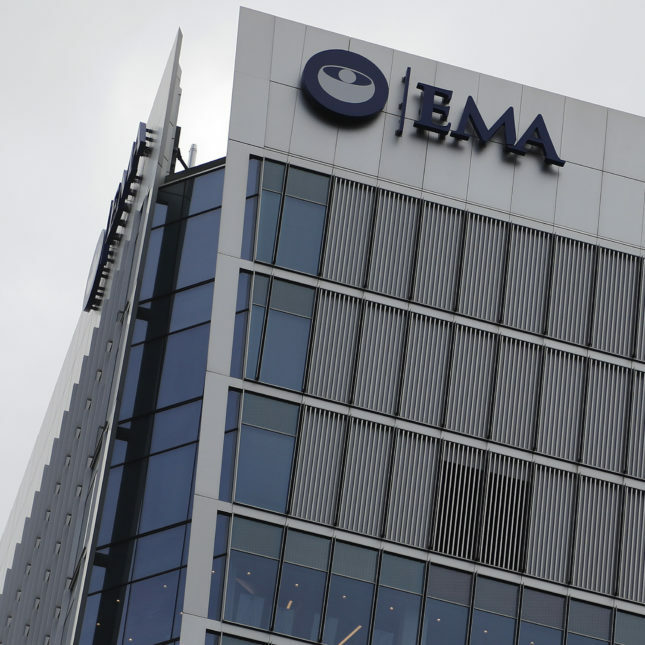 In reaching their conclusions, the researchers identified all of the new cancer drugs that were approved for solid tumors by the EMA between January 2007 and December 2016. From there, they tracked the time between EMA approval for each drug and reimbursement decisions made by health authorities in four European countries: England, France, Germany, and Scotland.